So, you are likely to see a theme here. Since we are working on bringing our business vision into reality, and I have never started a business before, many of my new experiences this year will be related (I hope) to starting up a new business. Yesterday I went to a Small Business Development Workshop in Pueblo. It was three hours long and led by the local SBDC director, Caroline Trani. Talk about drinking from a firehose… The workshop was based upon The Colorado Business Resource Book, which you can find online here. And yes, she addressed almost every topic in the booklet, including forms of organization, a little on financing, taxes, business plans, and hiring employees. Whew. I didn’t take very many notes during the first hour or so, as our instructor was talking about the forms of organization (sole proprietor, partnership, limited liability company, and corporation) and we had already researched and completed this step. It was validating to hear that our choice (an LLC) was the best option for our business for the combination of legal protection and simplicity. I won’t bore you with the details of insurance or hiring employees, but there were two good tips–make sure you find an insurance agent who is accustomed to dealing with businesses and consider using a staffing service initially until you learn the ins and outs of having employees. The rest of the time was spent outlining what one needs for a business plan and why it’s important–and not just for selling others on your ideas. I knew some of this already, but again, it was good to (a) hear it again and (b) get validation that we’re on the right track. 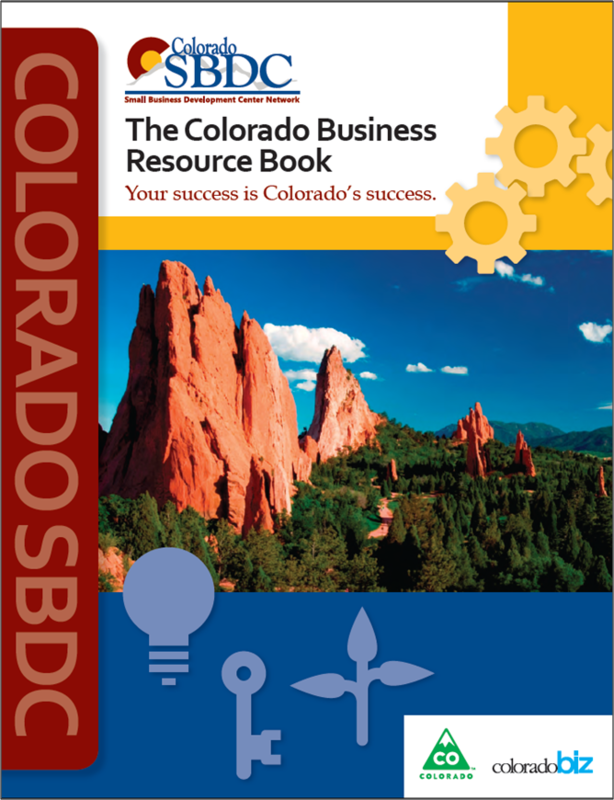 The instructor also pointed us in the direction of a cash flow tool available on the Southern Colorado SBDC web site, along with templates and samples of business plans. After three hours, I was pretty overwhelmed, but actually kind of excited. I think I’m starting to reach a point where the ideas are sinking in and I’m able to visualize moving forward. Onward!